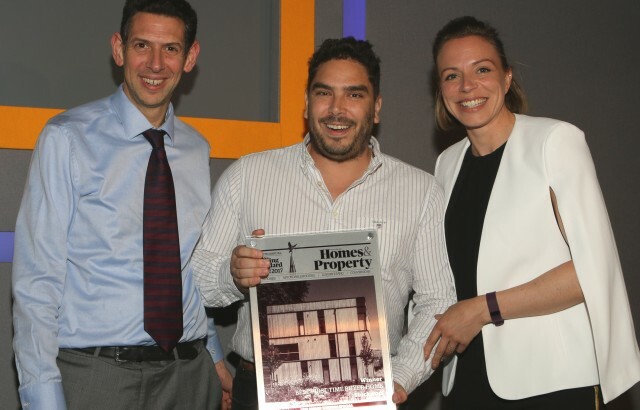 Clock House Gardens has been named Best First Time Buyer Home in this year’s Evening Standard New Homes Awards. 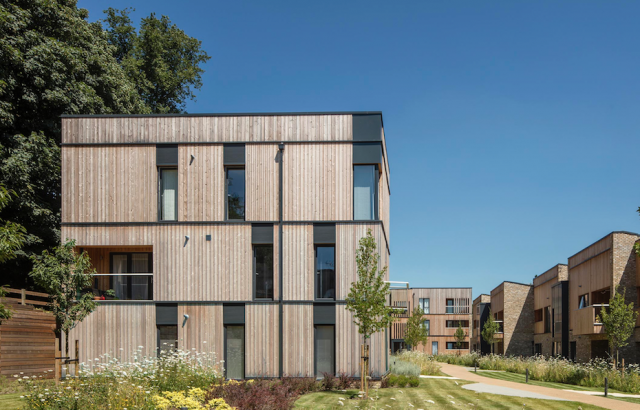 A panel of architectural experts and readers of the Standard’s Homes & Property supplement award the coveted title to a development of lower-priced yet outstanding starter homes that do not compromise on style and construction quality. The awards ceremony took place at The Dorchester in London on Friday and was attended by one of our Partners, Derek Jay and the client, Clayton Lyon from Developing London. The project also won bronze in the Best Development category at the WhatHouse? 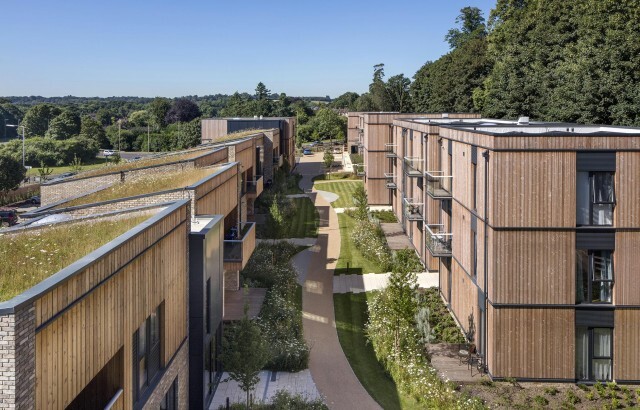 Awards last year and is shortlisted for a raft of other awards including the RIBA Awards and the Housing Design Awards. See the press announcement here.